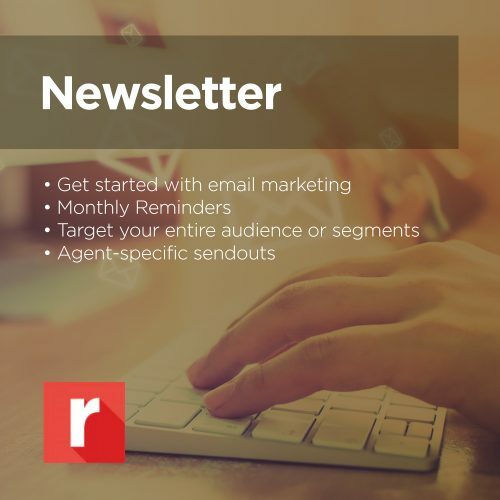 This brand new workflow is great for agents that are looking to get started on a monthly newsletter to their database. This workflow get’s launched on the agent directly and reminds them on the 15th of every month that it’s time to start creating the content for the following months Newsletter. It also prompts the agent to send that Newsletter on the first of everything. This can either be done via Mass Email to your entire database OR with contacts to which you have added the “newsletter” tag on their contact record. 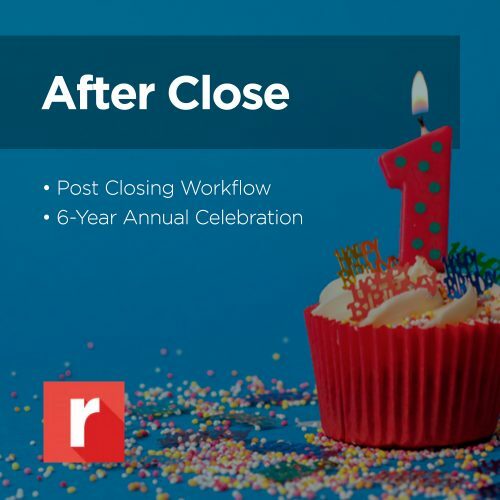 This powerful suite of workflows follows your past clients on a three year rotation. Celebrating important milestones all along the way such as Birthdays and anniversaries as well as Holidays and monthly updates. 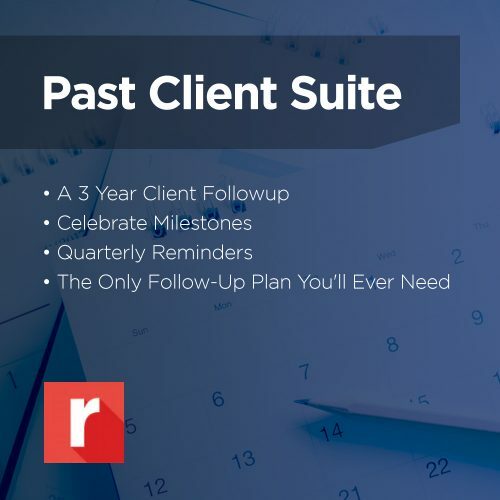 We also incorporate quarterly reminders to reach out on a personal level so that clients know that they are valued long after the transaction has closed. Once the first three years are completed you will be prompted to start back on year one, making this virtually the only follow up plan you will ever need. 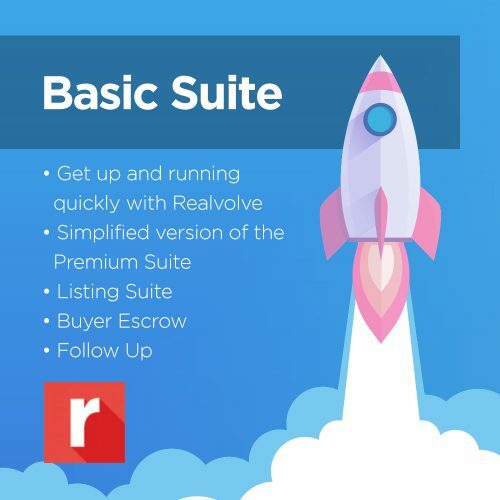 A brand new Realvolve Suite that will take your New leads all the way through closing. A comprehensive suite of workflows that is all new and improved. Helping you automate your real estate business for endless cycles of success. Included in this package is: LEAD GENERATION Workflows- Lead generation works with swift and persistent follow-up. Lead generation KILLS if the follow up is specifically tailored to that inquiry. 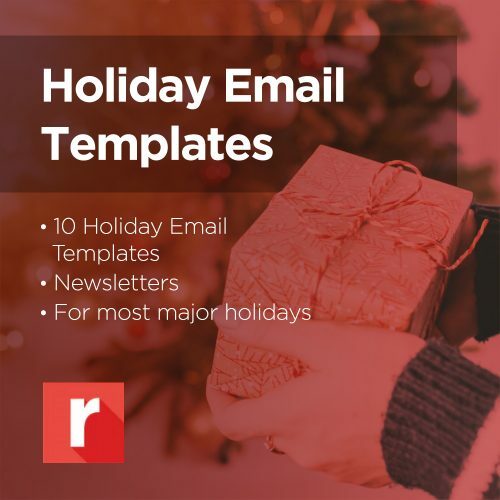 The Lead generation workflows are tailored to maximize the different lead generation avenues with specific emails, texts, and scheduled calls. 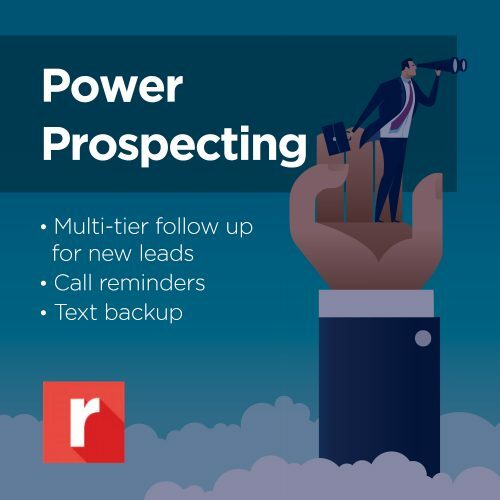 Everything is timed and automated to maximize your time, allow you to delegate to an assistant, buyer's agent or Inside Sales person and stand out as an agent that delivers true value to a prospective buyer or seller. Also included 2 handy all-purpose workflows that generate calls 1x a week or 2x a month. Sometimes simpler is better and You just need the reminder to follow up. LISTING Workflows- Listings are the engine that drive our business. They require the bulk of our time, money and human resources. The Listing Suite is designed to make the listing process efficient and automatic, with complete, just in time tasks that can be assigned to your appropriate staff member. Many actions are automated with pre-written emails and texts- ensuring that all of your vendors and participants are informed and prepared. The result is less deal drama, happier, calmer clients, more referrals and more time for you. Also included is a seller lead follow-up plan for the listing appointment that ends in a "no decision". 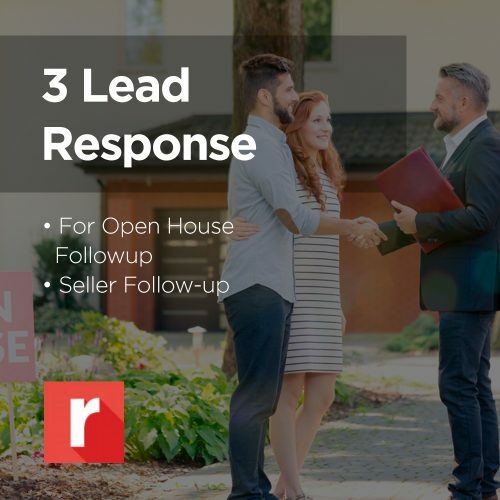 Stay in front of that potential seller with pre-written emails, scheduled calls and scheduled updates on the market activity. BUYER CONTROLLED ESCROW (Contract through closing process)- Running a great escrow process is like being a General on a huge battlefield. A multitude of different players must be deployed, managed and supervised for a successful outcome. 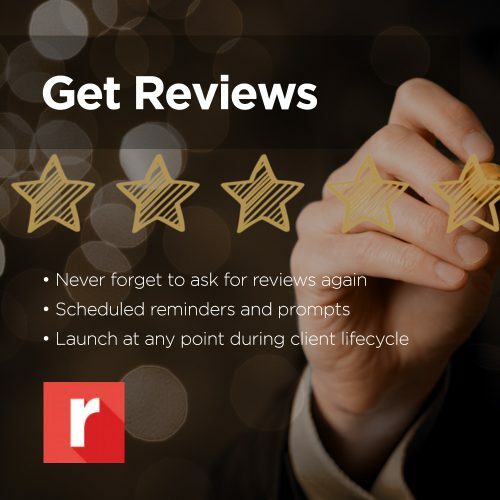 This workflow ensures that everyone is informed and prepared, you can easily hold people accountable to actions and deadlines, and your client will know, at all times, what to expect in a normal situation. Automating all of the "normal" situations leaves you free to deal with the inevitable surprises with more care and attention. REFERRAL GENERATOR- Almost all agents earn the bulk of their clients through repeat and referral business. But most people only need a Realtor once, maybe twice, in a generation. How do you stay relevant and top of mind without being "that guy" constantly whining for referrals? We have spent more than 25 years trying to crack that code. There is nothing in this industry that gave us any clue how to do this in a meaningful and authentic way. Until now. REALVOVE BUYER AFTER CLOSE is 6 years worth of meaningful and valuable emails and scheduled calls. Each letter is designed to anticipate where your client might be in their home ownership journey and offers advice and resources they can truly use. The expertise and authority you established through the buying process continues for years, ensuring that you are the ONLY person they think of when it comes to real estate. Referrals are the inevitable outcome. 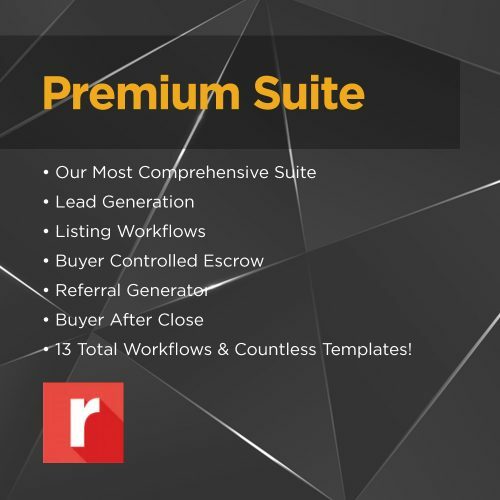 Entire Suite: 13 workflows and countless templates, Kendyl Young of DIGGS in Glendale, CA, has been selling homes since 1986 and is a second generation Realtor. She has sold close to a thousand homes one family at a time. Kendyl combines a wealth of knowledge and experience with her love of organization and communication to produce these well thought out and detailed plans that all Realtors can use. Along the way they will save time, make money, and have even more deeply satisfied clients. 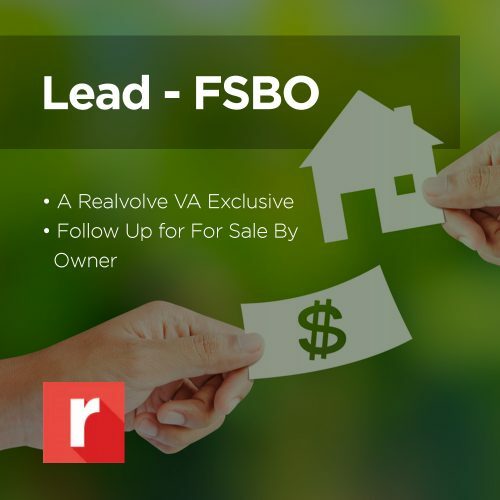 A Realvolve Suite that will take your New leads all the way through closing. 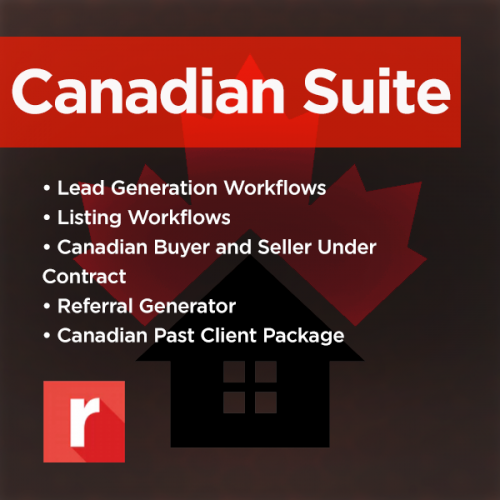 Helping you automate your real estate business for endless cycles of success.